This contest will feature images taken within the boundaries of the Pinelands National Reserve. The entry deadline for 2nd Annual Pinelands Juried Photographic Exhibit is set for Sept. 14. 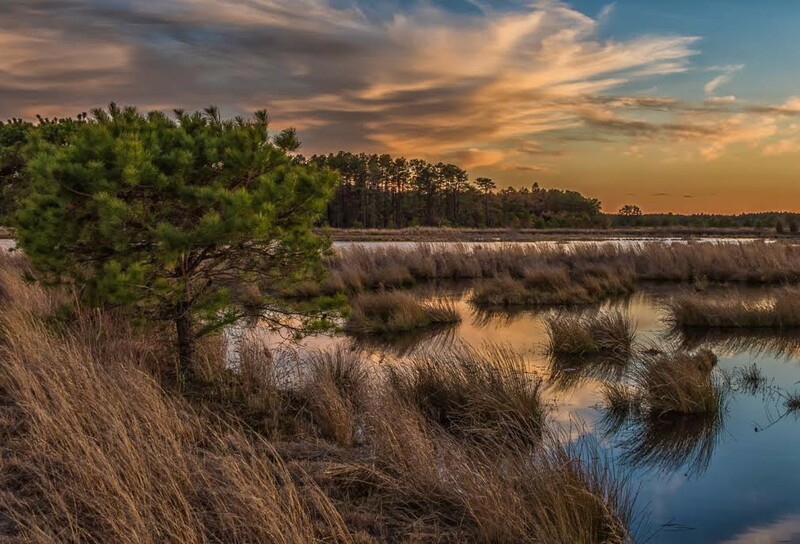 The Pinelands Preservation Alliance (PPA) and a volunteer committee composed of professional and amateur photographers are once again hosting the annual juried photography exhibit focused on the Pinelands National Reserve. The exhibit will hang in PPA’s newly renovated barn at its headquarters in Southampton from Nov. 3 to Dec. 7. An opening reception will be held Nov. 3 from 2 to 4 p.m. This contest will accept black and white and color images taken within the boundaries of the Pinelands National Reserve, depicting its landscape, flora, wildlife, communities and people. Photographers of all skill levels are welcome to apply, and a total of $2000 in cash prizes will be offered. Registration information is available at bit.ly/ppaphoto2018 or www.pinelandsalliance.org. Photographers are welcome to submit up to three images for $30 and $5 for each additional image up to a total of six total submissions. Student (18 years of age and younger) entries are $10 for three images and $5 for each additional image up to a total of six. Images will be judged by award-winning landscape photographer and trustee of the Pinelands Preservation Alliance, Albert Horner. Horner volunteered to help with this event in order to increase exposure of the Pinelands in the visual arts. “My greatest dream is to capture the beauty of the New Jersey Pinelands National Reserve, and, then have those images help preserve it,” Horner said. For more information or questions, contact Steve Sebastian by phone at (609) 859–8860 Ext. 124 or through email at steve@pinelandsalliance.org. The PPA was established as a charitable organization in 1989 by environmental leaders and Pinelands residents, with the goal of preserving and protecting the more than 1 million acres of the New Jersey Pinelands. The Pinelands Preservation Alliance is located at 17 Pemberton Road in Southampton. To learn more, visit www.pinelandsalliance.org, www.facebook.com/Pinelands or www.twitter.com/PinesAlliance.